Gosnell: The Trial of America's Biggest Serial Killer DVD release date was set for February 5, 2019. While investigating a string of illegal prescriptions for painkillers in 2010, the FBI, DEA and Pennsylvania authorities are led to the Women's Medical Society clinic in Philadelphia. Inside they find unlicensed staff, cats, filth and what Assistant District Attorney Alexis McGuire believes is grisly evidence of multiple homicides. The clinic's director, Kermit Gosnell, is charged with multiple counts of murder for killing infants born alive in botched abortions and in the death of a patient given an overdose of painkillers. McGuire, who personally supports abortion rights, fights to bring a case that she feels is not about politics, but protecting the innocent. 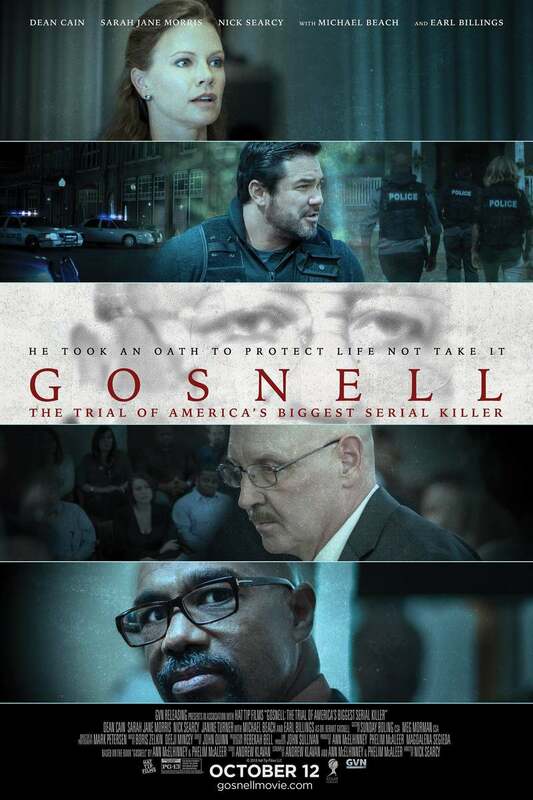 DVDs Release Dates is the best source to find out when does Gosnell: The Trial of America's Biggest Serial Killer come out on DVD and Blu-ray. Dates do change so check back often as the release approaches.